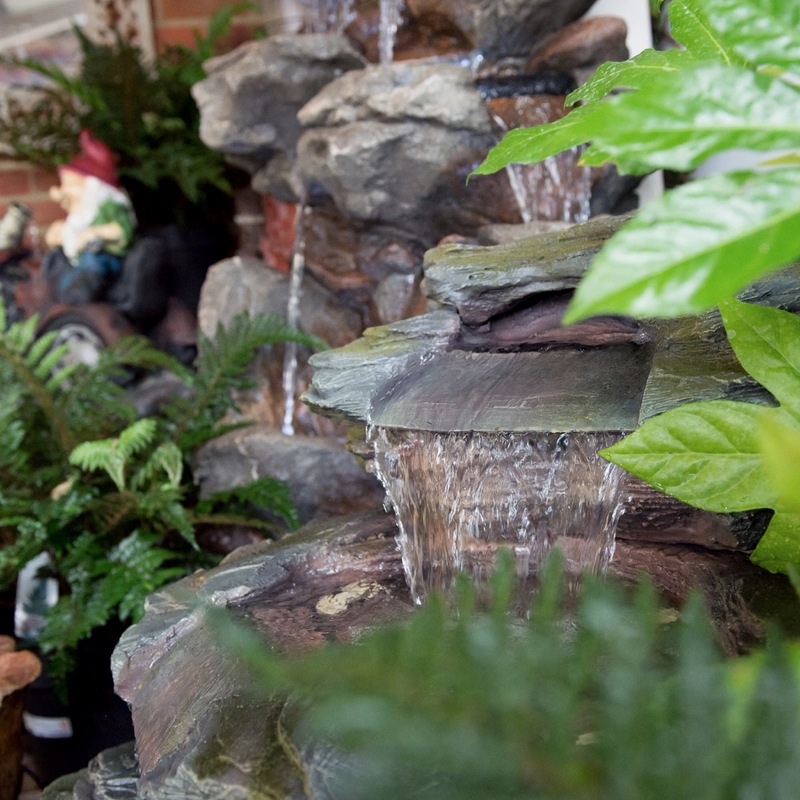 The soft splash of a fountain brings life and motion to the garden. 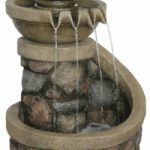 It attracts more birds as they appreciate the running water and will bathe with more frequency and for longer periods. This will allow you time to view the birds and enjoy their presence. 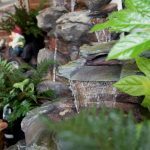 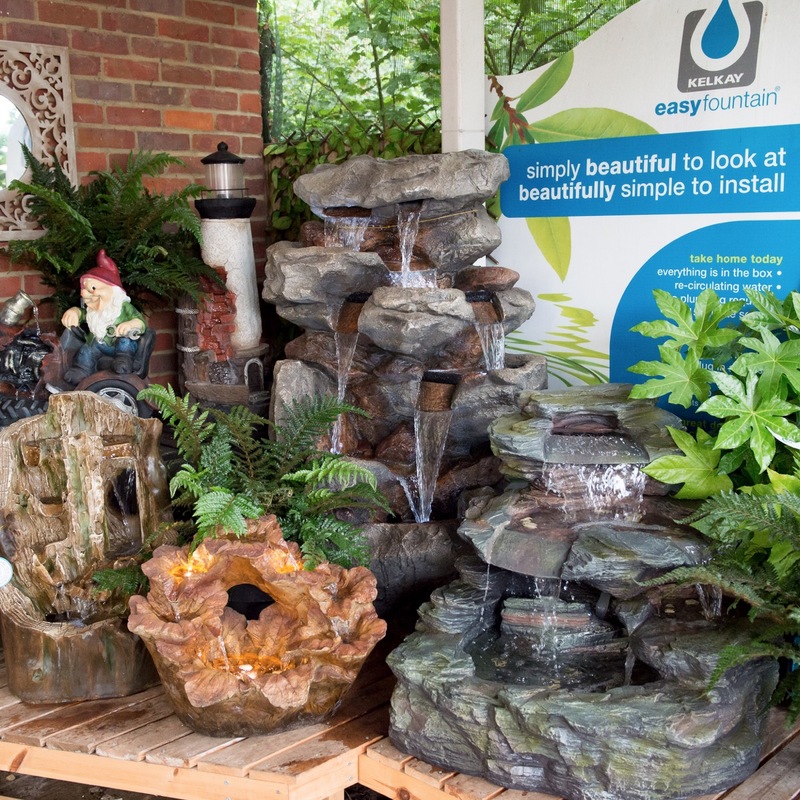 The soothing sound track of a fountain can transform your space into a peaceful retreat. 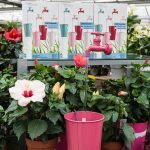 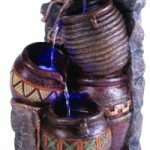 We have a wonderful selection of Kelkay Easy Fountains for you to choose from. 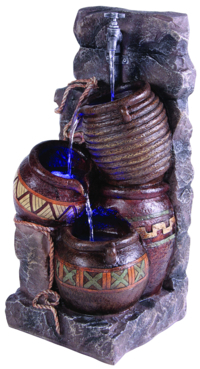 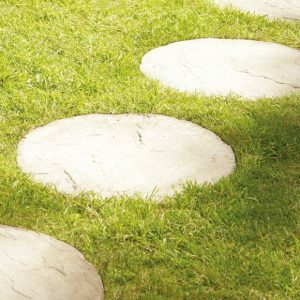 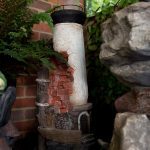 These are made from durable resin-stone and are self contained, with no need for a permanent water supply. 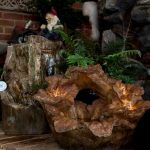 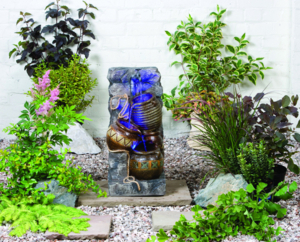 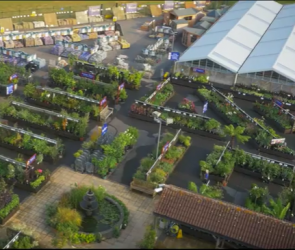 They are easy to unpack and assemble needing no tools which means you can enjoy your new water feature without delay! 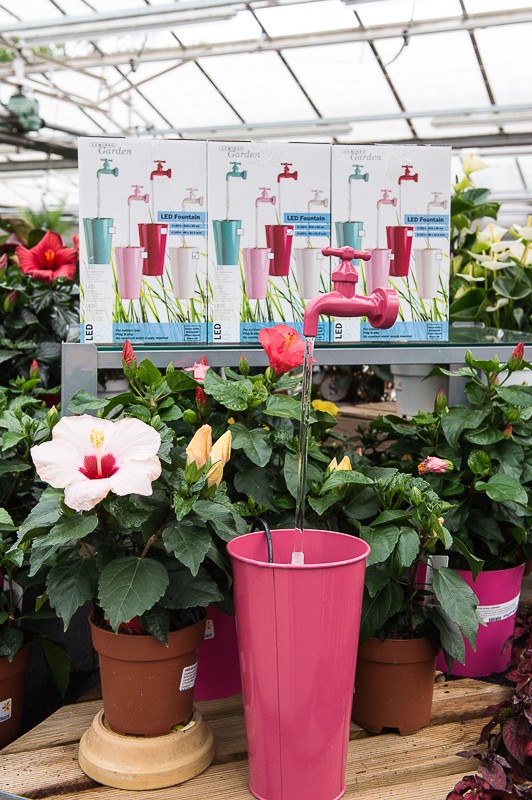 We have an inspirational display for you to enjoy adjacent to our Dahlia Coffee House. 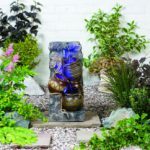 We also carry a range of fountain cleaners, accessories and bulbs to help with the aftercare of your Easy Fountain.